TurboTax desktop software products for 2015 will once again include all the forms that customers expect, reaffirming Intuit Inc.’s commitment to roll back changes made to last year’s product. Schedule D for capital gains and losses. Schedule E for rental property. 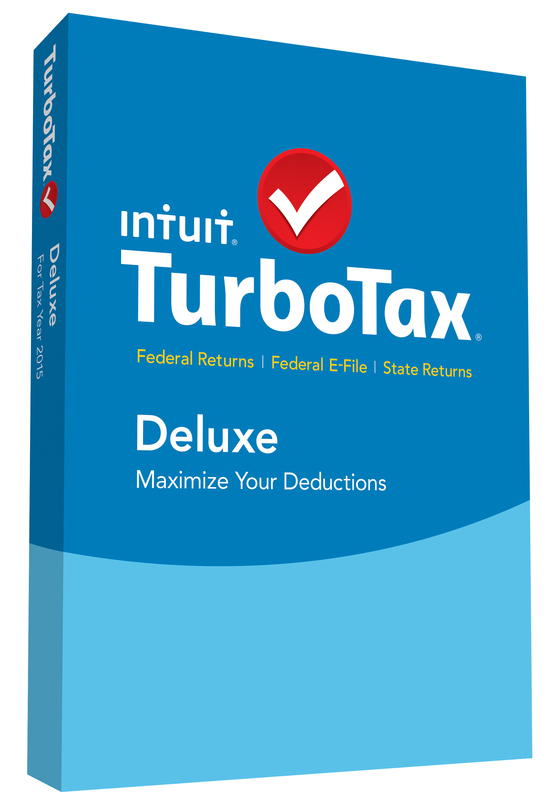 TurboTax Deluxe is tailored to an individual’s unique tax situation and searches more than 350 tax deductions and credits for the ones that are most relevant to them, ensuring they get every penny they deserve. Customers can automatically import their W-2s, investment and mortgage information from more than 1 million participating companies, increasing accuracy and saving time. TurboTax double-checks a customer’s return as they go to handle even the toughest tax situations and help is available every step of the way so customers can be confident they get their maximum refund, guaranteed. TurboTax desktop software delivers great value, along with the ease, convenience, and tax forms and features customers have come to expect, including the ability to e-file up to five returns, import last year’s tax data and switch to forms mode. A full list of desktop product forms and benefits is now available. TurboTax 2015 desktop products are available for pre-order now and at retail stores beginning Nov. 27. When you compare Deluxe and Premier Versions on your website. Deluxe version does NOT include Schedule C forms. Please correct your website. You’re driving people crazy. You had better be honest and have schedule D in the Deluxe version. I am expecting to be able to download information from my mutual fund companies. I swear to God if you tricked us again I will make it my mission to hit every blog out there.